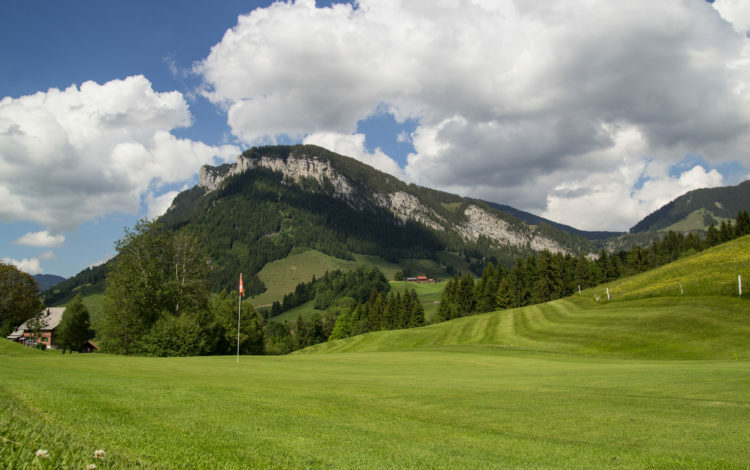 The 9-hole Flühli-Sörenberg course is in the Canton of Lucerne. Elevated at some 3,120 feet above sea level, it isn’t surprising to learn that the course has wonderful views of the surrounding mountains. 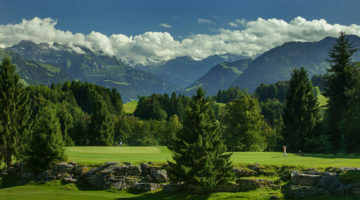 The course, not too long and with rather wide fairways set in an undulating terrain, means that precise strokes are a prerequisite for success. Well-placed sand bunkers and natural obstacles provide their own additional difficulties. 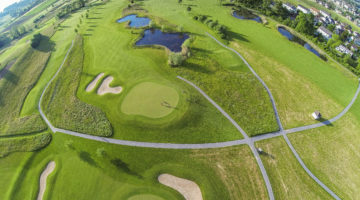 Enjoy a relaxing round of golf or just come and try the “Flühliplättli”, a popular local dish, in Flühli-Sörenberg Golf Club’s very own, hospitable, restaurant. Driving range, partly sheltered driving range. putting green, approach area.